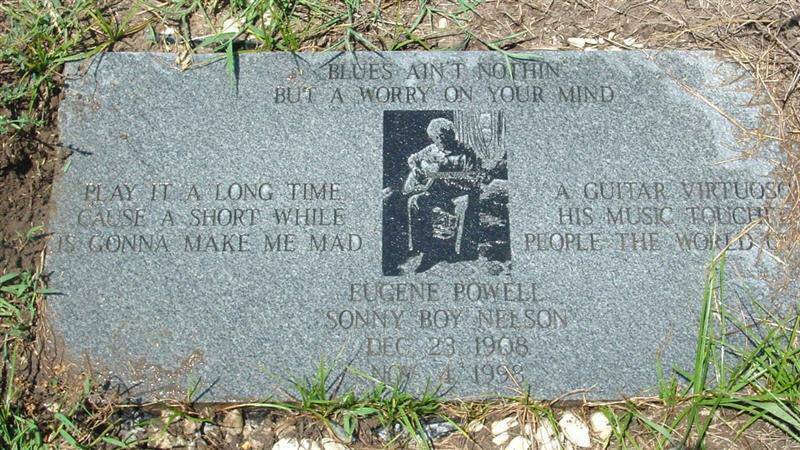 Eugene Powell, who used to play for Parchman Inmates as a boy and recorded in 1936 as Sonnyboy Nelson, was one of the last surviving artists from the original blues recording era. After his one recording session, he married Mississippi Matilda - who also cut a few tunes at that session - and led a quiet life working for John Deere in Hollandale for decades. 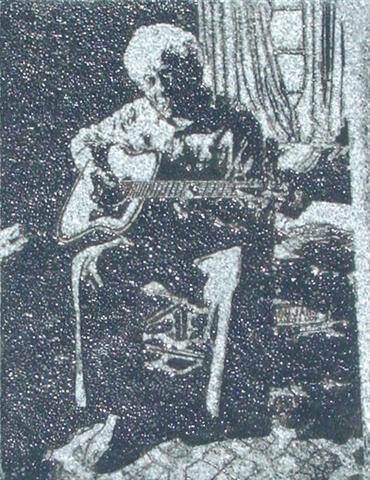 But in the 1970s, Powell's old friend, bluesman Sam Chatmon, helped him get festival gigs, and the two of them became beloved elder statesmen of the Mississippi blues. Keb'Mo, Lonnie Pitchford and Alvin Youngblood Hart were among the young musicians who stopped by Eugene Powell's for lessons in the 1990s.